So, you think Mehndi (Henna) can only be worn on hands and feet? 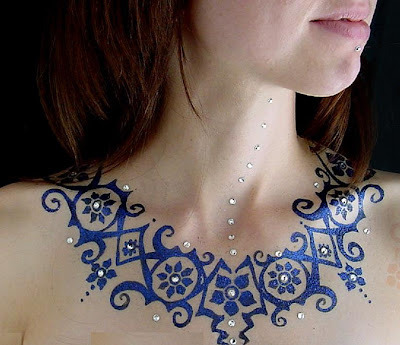 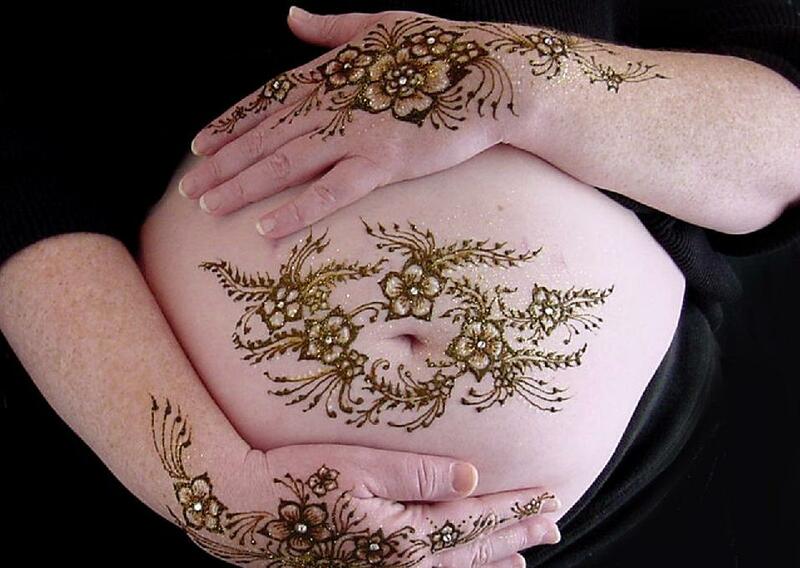 Well, check out these awesome belly Mehndi designs worn perfectly on flat abs. Belly Mehndi designs look awesome when worn with Indian Sari with bare belly region..